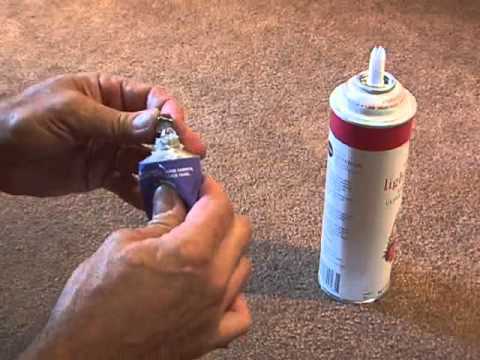 Make a simple and cheap whipped cream safe to hide your valuables! Takes about 10 minutes! Classic re-run by Kipkay from December 2006. Never uploaded to YouTube.